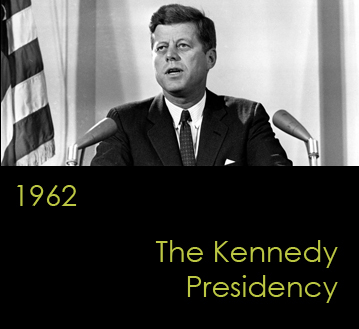 On May 29, 2017, the nation commemorated the 100th birthday of President John F. Kennedy. 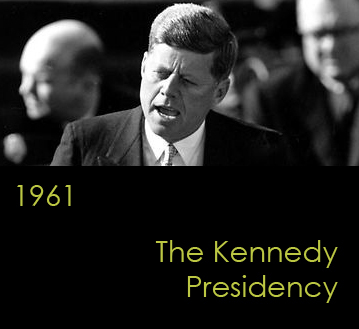 As we all know, Kennedy was cut down before reaching the age of 50. Yet, his short term in office still casts a giant shadow over contemporary American history. As author Larry Sabato has shown, the vast majority of Americans believe that something went wrong with America after he was assassinated. We take this opportunity to remind us all of what might have been and to commemorate what was. 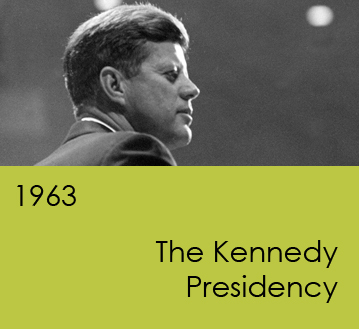 And it's important, too, to learn about the many things Kennedy achieved while in office, but which you won't hear about from today's mainstream media. 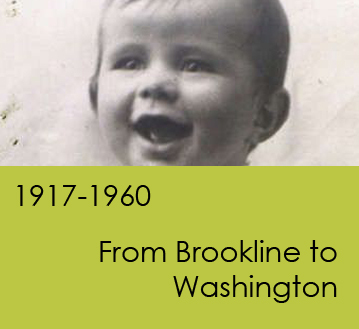 The images below are linked to a four-part slideshow and afterword featuring highlights from the life and political career of John Fitzgerald Kennedy, 35th President of the United States, which we hope you will find informative.